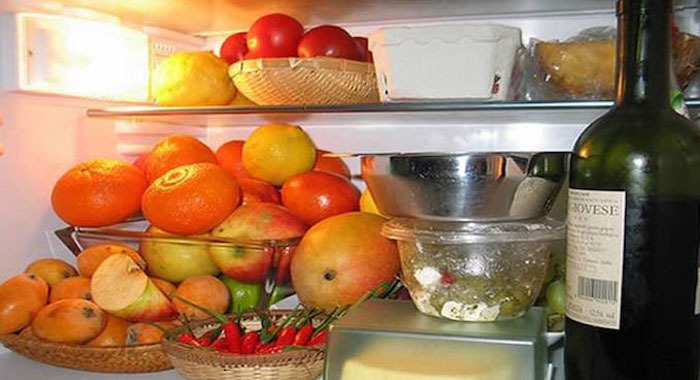 Most of us tend to stuff the refrigerator with lots of things thinking that they may go stale if they are left outside. However, certain things should not be kept in the fridge since they might affect the product itself.These products, when kept inside the fridge is not going to produce any harm. However, it may tend to change the texture and taste of the food. Here, you will be able to find some of those foods that are not to be kept in the fridge. 1 Bread: It will go stale faster. 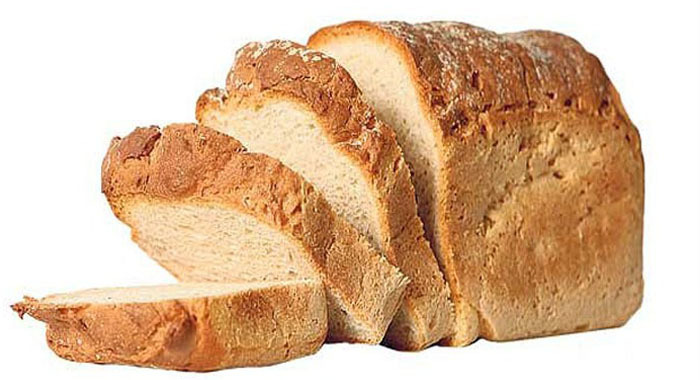 Bread is one of the most common things that you may find inside the refrigerator. However, they don’t do that well when it is stored in the fridge. You can refrigerate bread only if it is in the form of a sandwich. The cold temperature further supports the bread to go stale far more quickly. 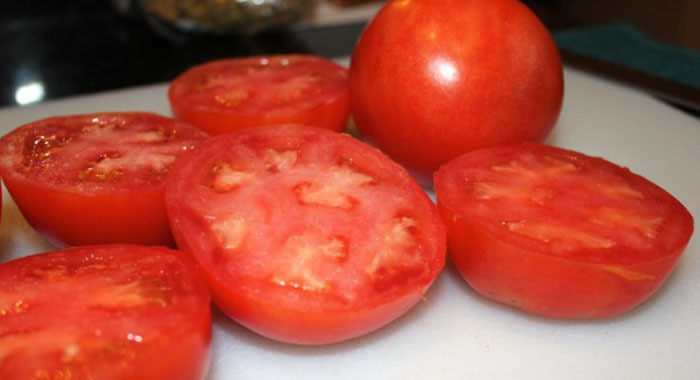 2 Tomatoes: The colder they are, they lose more taste. One of the greatest problems with preserving tomatoes in the fridge is that the cold temperature starts to play devastation with the texture. Moreover, it makes the tomato mealy. If you have ever had a chance to have a salad with a tomato that tasted mushy and actually had ice crystals inside it, then the odds are those tomatoes have been in cold storage for some time. 3 Onions: The odour can affect nearby food. Just like tomatoes, onions also becomes strangely mushy or mouldy when it is left in the fridge. 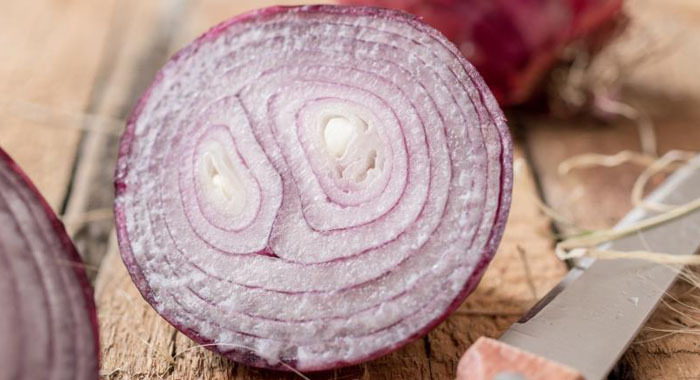 If you cut the onion and keep it in the fridge, the layers start the process of drying up. This will happen even if you wrap it up very tightly. Additionally, cut onions manage to engulf the area it’s currently in with its smell. This is the same reason why a number of wooden chopping boards make the rest of the foods taste like onion after some time. 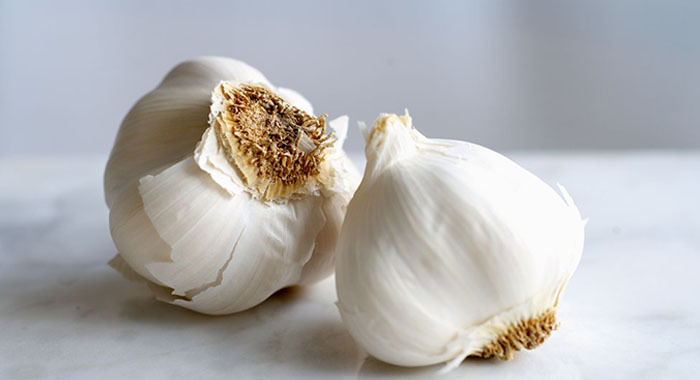 4.Garlic: Keep in a cool, dry place. Garlic likes to go off quite quickly in the fridge; it’ll grow mould and may also go rubbery-soft when it is kept in the fridge. No one will be bale to tell all these changes unless they slice some of the garlic since the look on the outside remains the same and does not alter with any of the changes happening within. 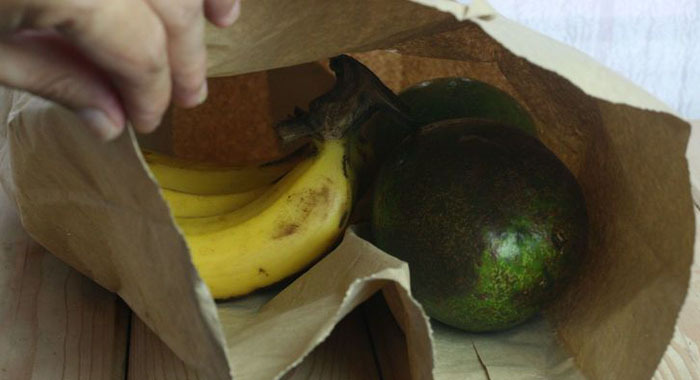 5.Avocado: Store in an open brown bag. Most of the times when you purchase an avocado from the store, it’ll be solid, about stone-hard; hence, it’ll require a significant amount of time to ripen correctly and taste great! If you put that avocado in the fridge, it will just totally stop it from ripening. It practically freezes in time. 6.Honey: It will never go bad. Even if you find a 1000-year-old jar of honey, you will notice that it is as fresh as the day it was kept into that jar. This is because honey a naturally preserved food. 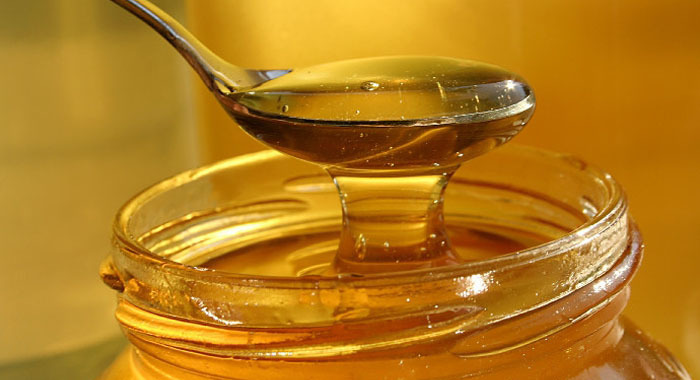 When you put this honey into the fridge, it will raise the speed of the sugar crystallisation which transforms it into an almost dough-like form, making it harder for you to scoop out. 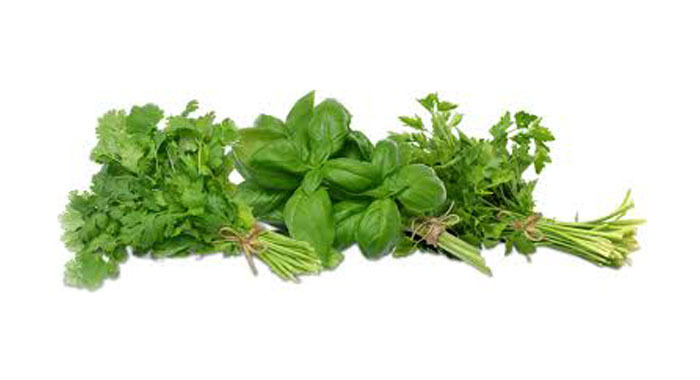 You should not refrigerate the herbs unless you cover them tightly or put them in an air-tight container. Fresh herbs are similar to coffee. They love to absorb the smells around them, making them difficult to return to the original flavour. They also lose flavour and sometimes go dry in the fridge fast, so unless you intend to wrap them up, it’s sensible to keep them outside in the open. 8.Melons: Until cut, don’t put them in the fridge. 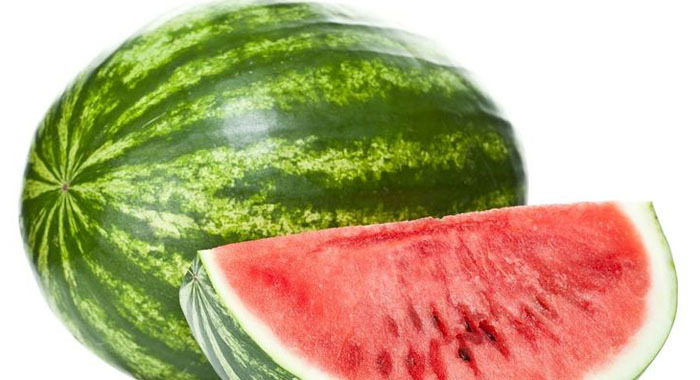 It’s mostly recommended to store any melon fruit in the refrigerator once it is cut open; but, until then, you must leave the fruit outside the fridge. There has been researching to show that keeping melon out in room temperature will assist with maintaining the antioxidant levels intact. 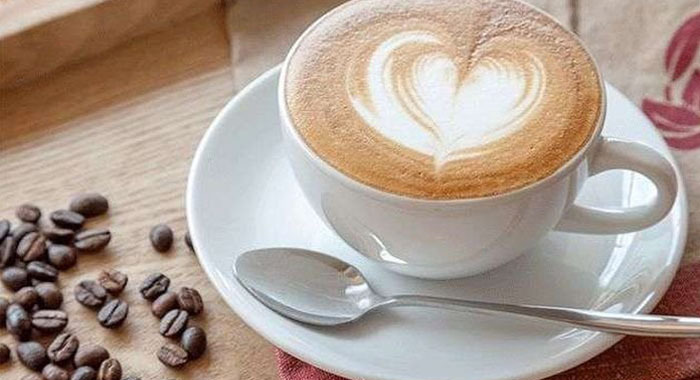 9.Coffee: It will absorb the odours of the food around it. Coffee, in its ground or bean form, should never be kept within the realms of your refrigerator. The problem with coffee is that’s essentially a sponge with smells around it. Hence if it is placed in the fridge, the coffee will start to absorb any smell that’s in the fridge and the entire batch will never go back to its initial Arabica flavor. Another issue is that with the instantaneous change of temperature, moisture starts to come off the coffee, which essentially desaturates the flavour right out of the bean.